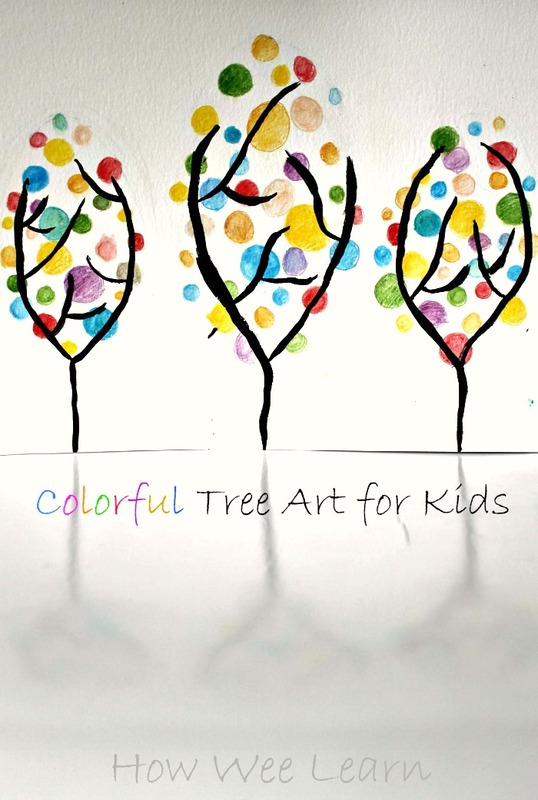 This Spring art project for kids is so colorful and fun. I gotta say – it certainly cheered me up today! You see, I had teh false belief that the beginning of spring would be … well … spring like. And so far I have been very disappointed. Today, I was driving home through a full out snow squall. White out conditions. The kind you have to pull the car over for and wait out – with 3 unhappy to be waiting little ones in the back. It was then that I finally declared I was done with winter. Well, maybe I have declared that before a time or two. So once we eventually reached our home, we decided to do some cheery painting to remind us that Spring is inevitable. It will happen. It WILL. (I am only emphasizing for myself). 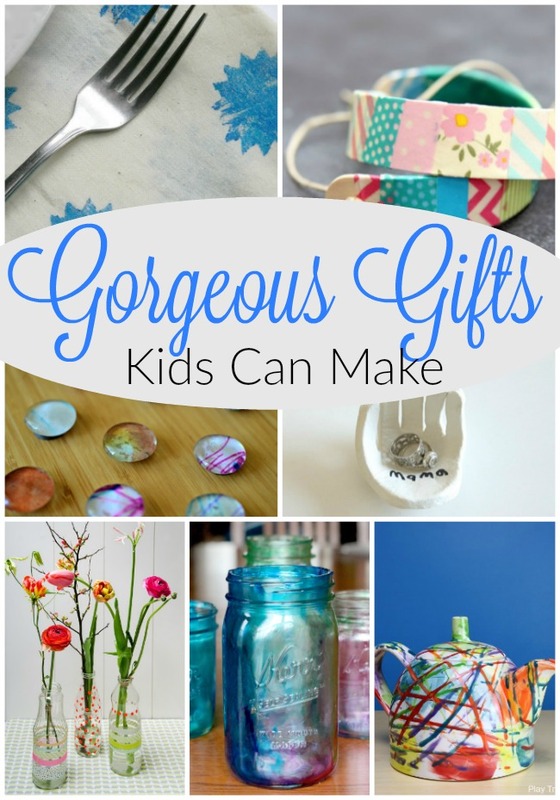 This colorful spring art project for kids fit the bill! These cheery spring trees put a smile on my face – so I wanted to share them with you too! 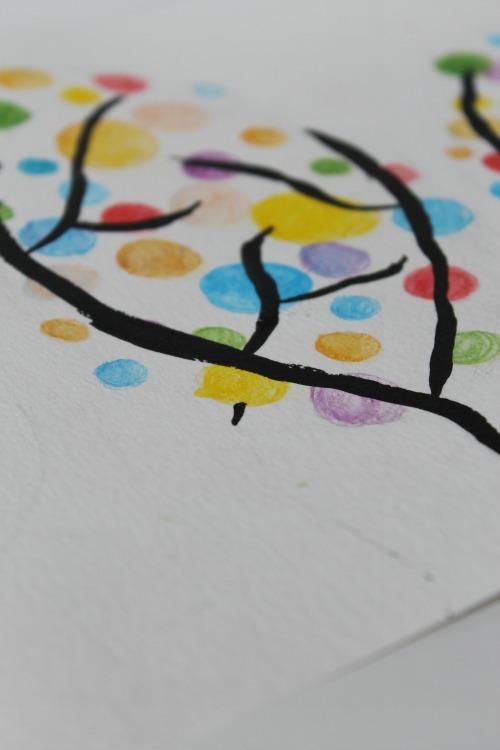 My daughter attended a 4 Cats Art Studio March break class – in which she was taught to make these colorful watercolor trees. I just love them! Sam, who is almost 4, created this spring art project too, just his own way! It still turned out beautiful and spring like. We do love our watercolors! 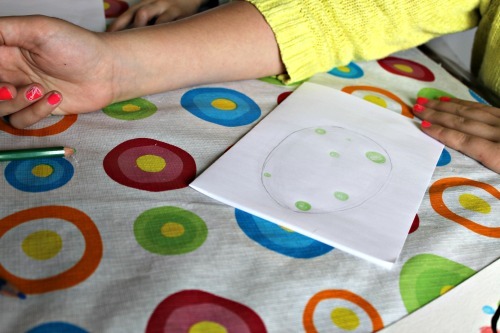 This spring art project is super simple. First, draw 3 large egg shapes lightly in pencil. 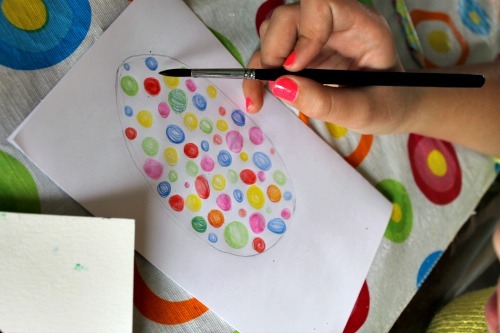 Next, draw polka dots inside the egg shape with the watercolor pencils. You could easily use pencil crayons instead (which would still be pretty). We played with color mixing and using different pressures while making the polka dots. Then, take a paint brush with water and careful paint each polka dot (one at a time) with the water, blending the colors. Finally, use black paint to add a tree trunk and some branches. Voila! So simple, and really pretty! A great way to brighten your day … even a snow-squalls-in-spring sorta day. 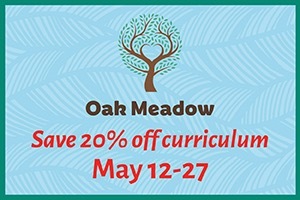 This spring art project for kids is full of learning too. Color mixing and blending, and learning about different art techniques. 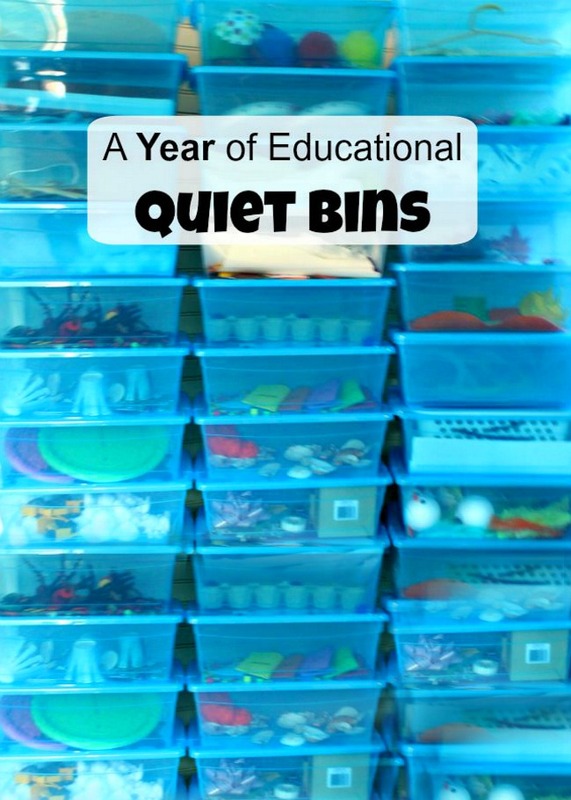 A great activity to keep up your sleeve for a rainy day! Please consider liking us on Facebook so we can share more creative learning activities with you and your wee ones! Thank you!